Despite the euro consolidating in recent weeks, large speculators have given the currency another vote of confidence. 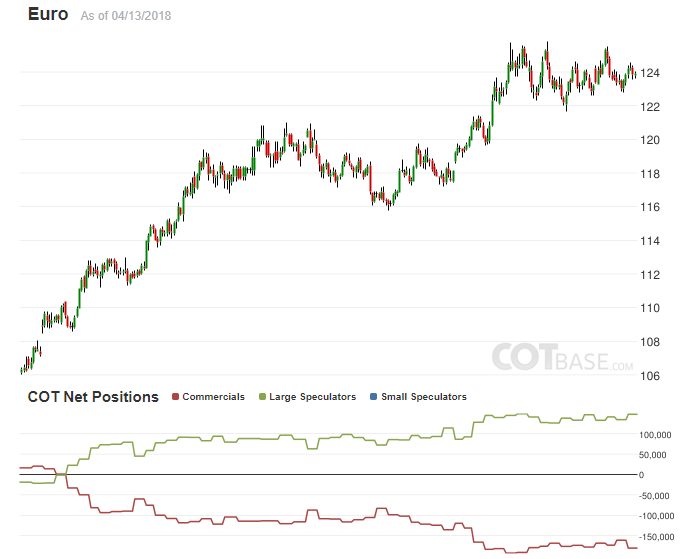 Data from the CFTC showed that net positioning has jumped from 134k to 147k long. This is quite impressive, considering the recent euro weakness, along with rather poor economic data out of the euro Zone. Could a EUR/USDrecovery follow soon? The currency pair has still to clear major resistance at 1.24, but speculators appear to be losing faith in the US dollar once again. 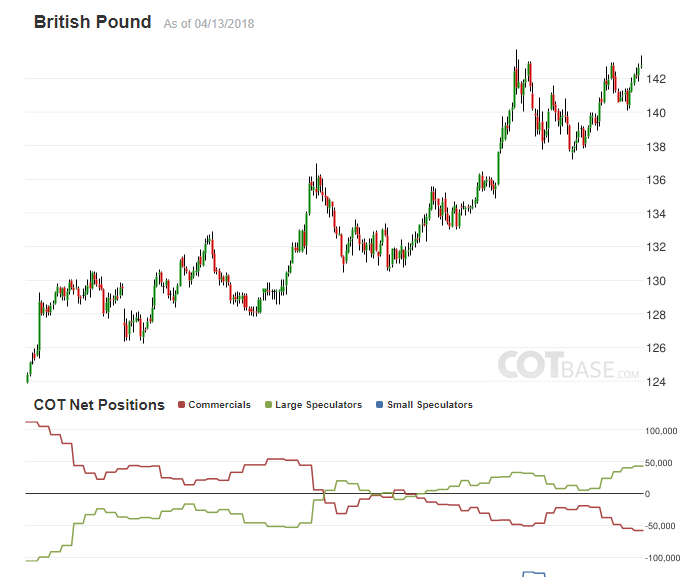 Meanwhile, pound net positioning increased from 40k to 43k long. The recent rally in cable likely attracted further speculative buying, which should reflect in the next CFTC report. 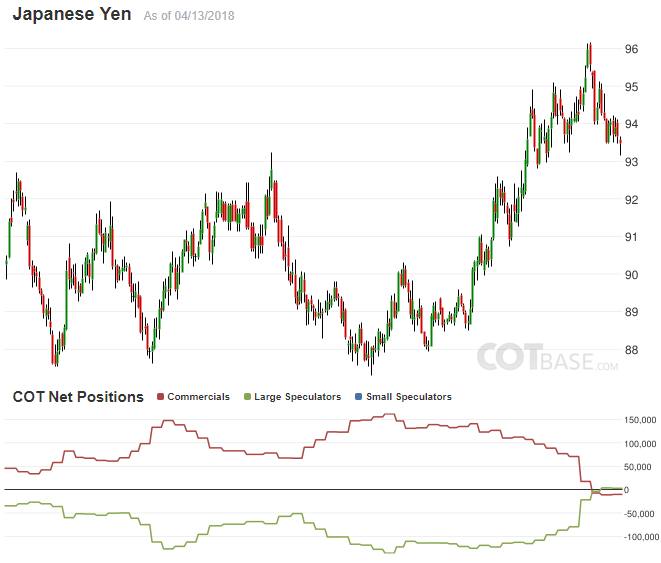 Yen net positioning switched back to long (3k) vs. net short 4k in the previous week. Geopolitical tensions should keep the Yen bid in the near-term, and a retracement towards 105 seems likely. In the commodity currencies, there were no notable shifts in positioning. 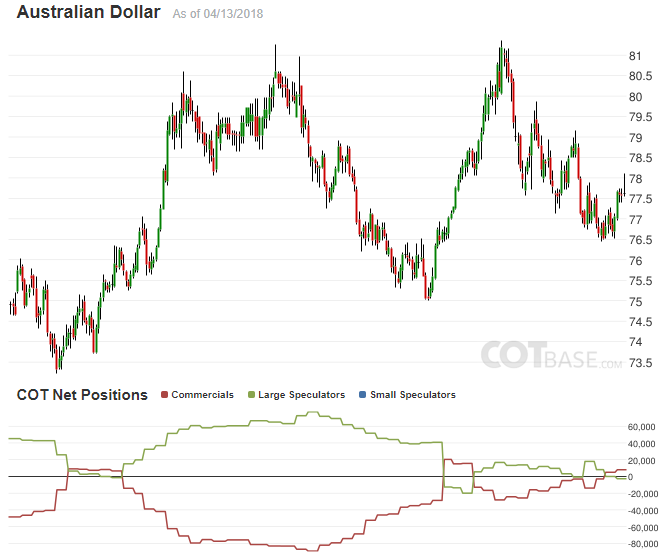 Canadian dollarpositioning remained unchanged at net 32k short, Australian dollar shorts increased by 3k to 3k and New Zealand dollar longs increased by 5k, bringing net positioning to 23k long.